South Florida made the world news as Liberty City-born Luther Campbell and two members of his band, the 2 Live Crew, are acquitted on obscenity charges. 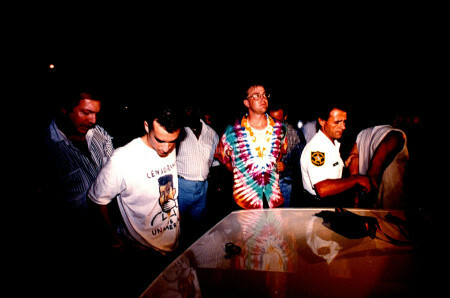 Broward Sheriff’s deputies had arrested them at a concert in June 1990 at Hollywood’s Club Futura. 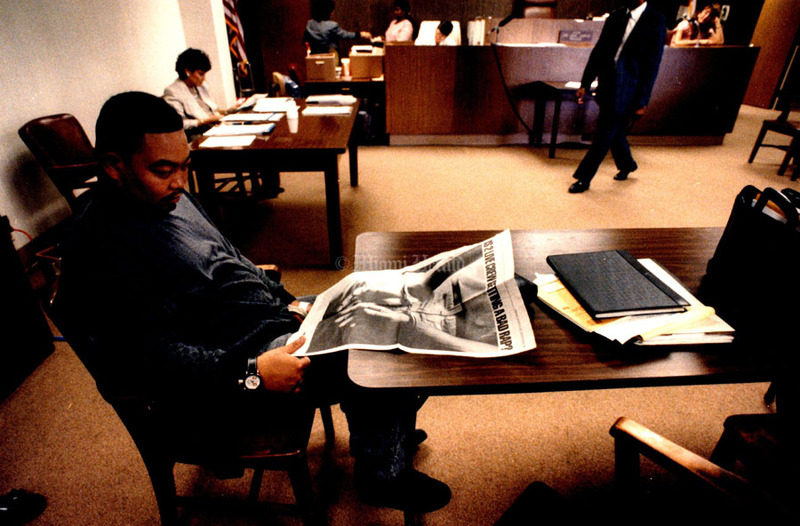 But when prosecutors played nearly unintelligible tapes of the vulgarity-filled concert, jurors mostly laughed – and returned a not guilty verdict in two hours. The media circus catapulted 2 Live Crew to the top of national music charts. 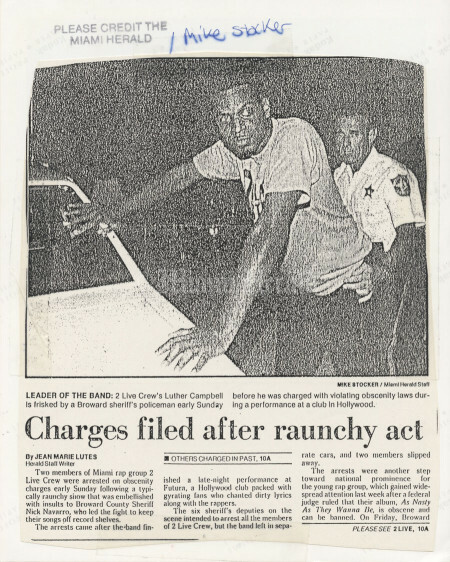 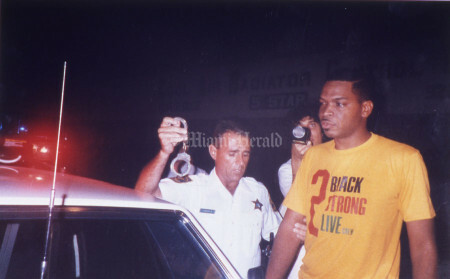 6/11/1990, Mike Stocker/Miami Herald Staff: 2 Live Crew's Luther Campbell is frisked by a Broward sheriff's deputy before he was charged with violating obscenity laws during a performance at a club in Hollywood. 6/11/1990, Mike Stocker/Miami Herald Staff: 2 Live Crew's Luther Campbell with a Broward Sheriff's deputy before he was charged with violating obscenity laws during a performance at a club in Hollywood. 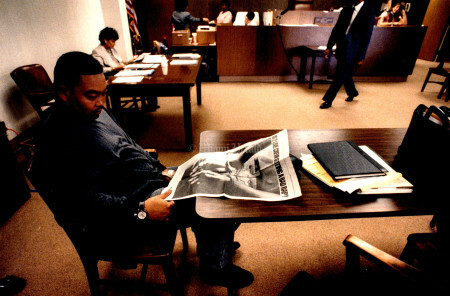 1990, Chuck Fadely/Miami Herald Staff: 2 Live Crew in courtroom. 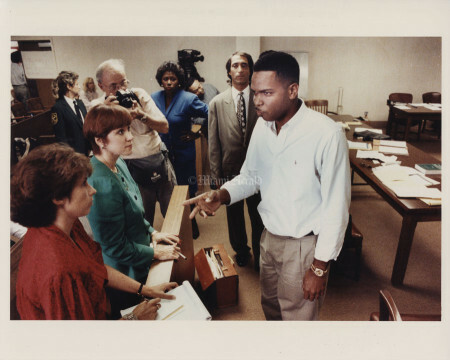 1990, Miami Herald Staff: 2 Live Crew's Fresh Kid Ice in Broward County courtroom. 6/9/1990, Mike Stocker/Miami Herald Staff: 2 Live Crew performing at Club Futura, a Hollywood club, right before their arrest. 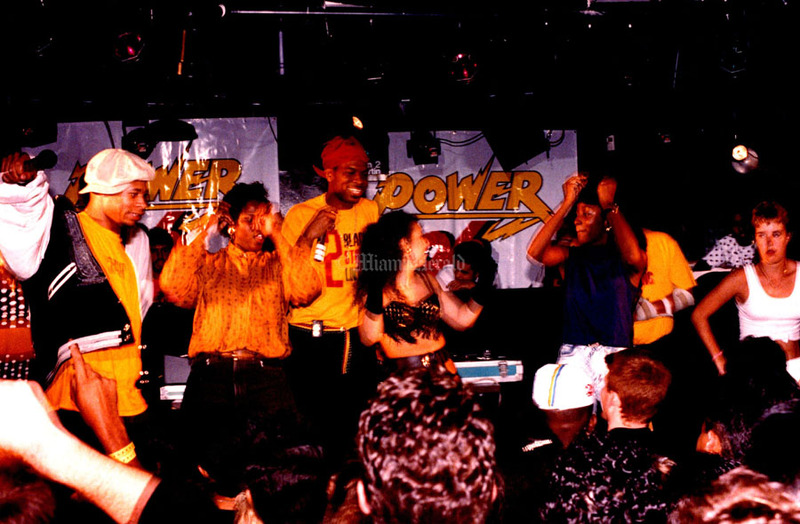 Undated, Mike Stocker/Miami Herald Staff: 2 Live Crew sings at Club Nu in Miami Beach. 6/9/1990, Alan Freund/Miami Herald Staff: Members of band "Too Much Joy" arrested outside of Club Futura in Hollywood on charges of obscenity. 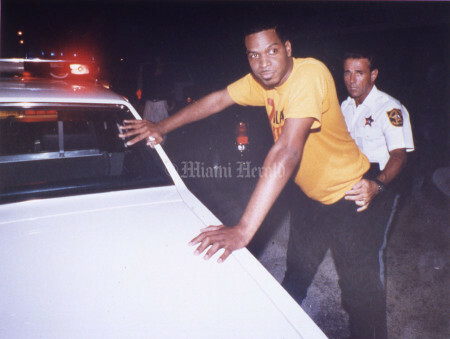 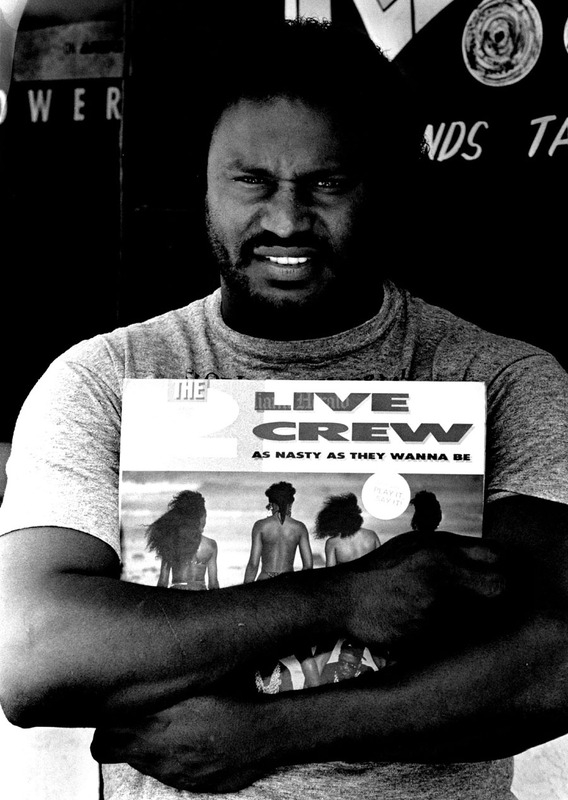 6/9/1990, Walter Michol/Miami Herald Staff: Charles Freeman sold 2 Live Crew Album, and was arrested and charged with obscenity. 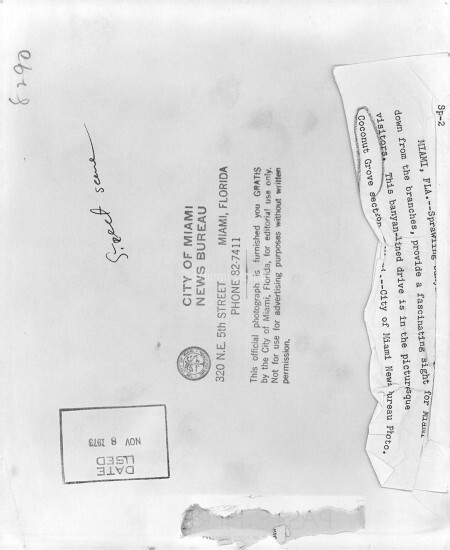 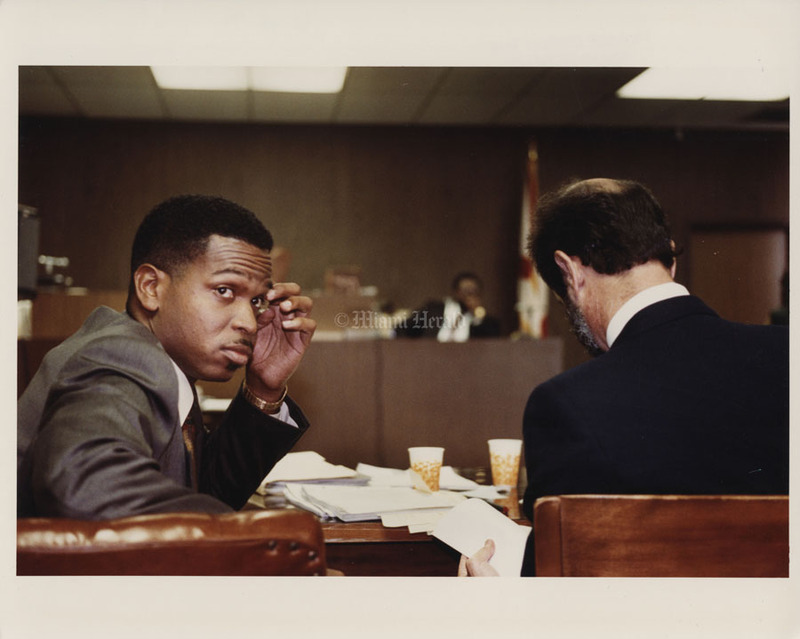 After his conviction and $1,000 fine on obscenity charges, Freeman closed his E-C Records shop in northwest Fort Lauderdale because he couldn't make the rent. 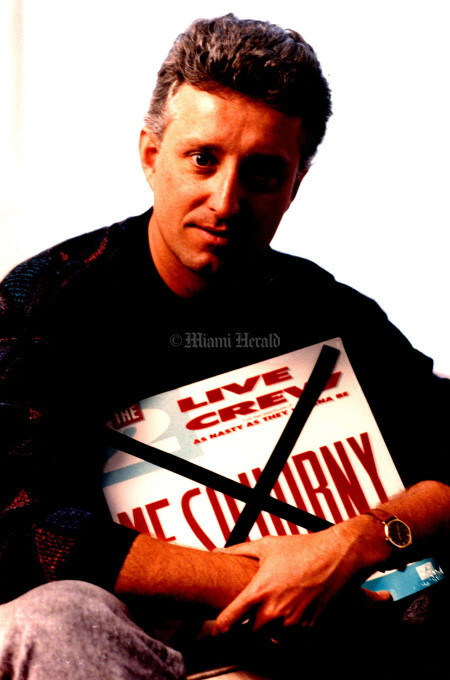 6/9/1990, Mike Stocker/Miami Herald Staff: 2 Live Crew. 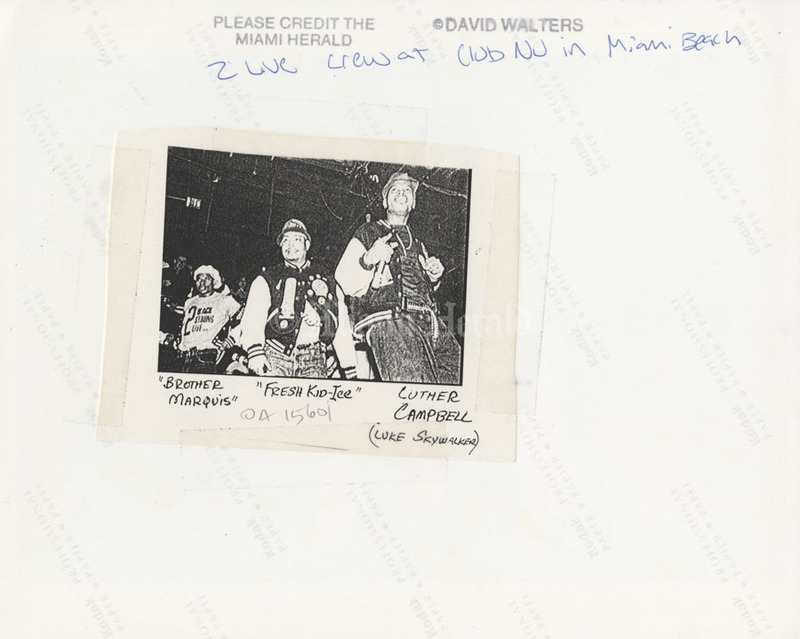 Undated, David Walters/Miami Herald Staff: 2 Live Crew at Club Nu in Miami Beach. 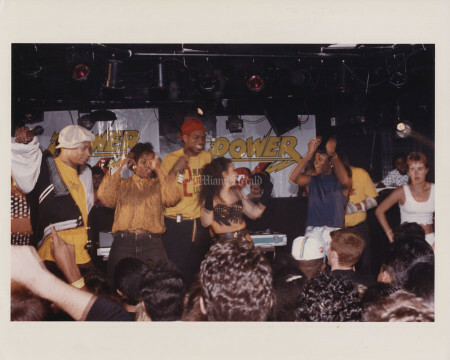 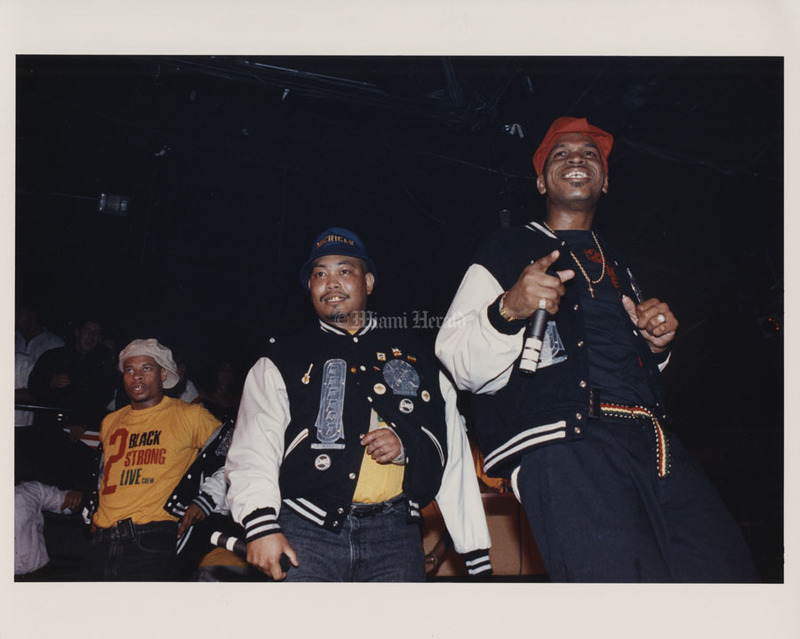 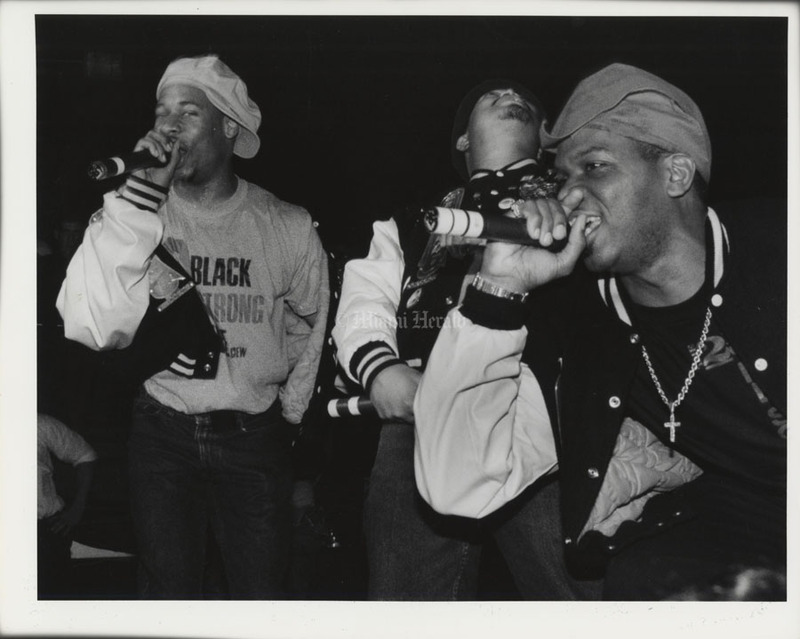 Undated, Mike Stocker/Miami Herald Staff: 2 Live Crew performing at Club Nu. Undated, Brian Smith/Miami Herald Staff: Luther Campbell, aka Luke Skywalker of 2 Live Crew. 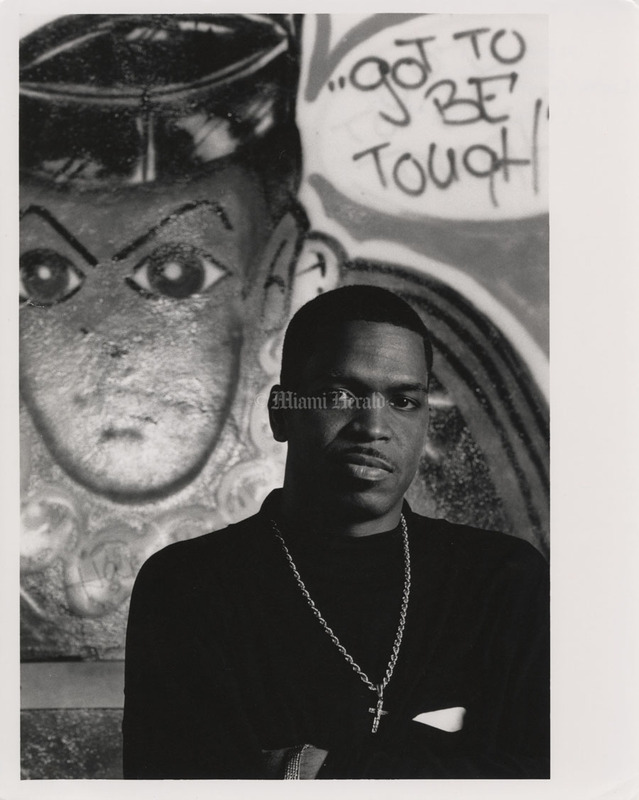 Sign: "Got to be tough." 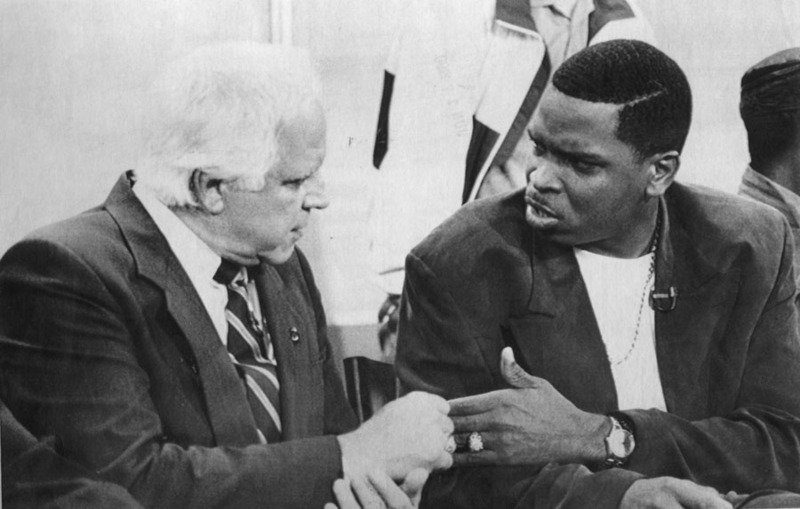 6/13/1990, Mark Phillips/AP: Broward County Sheriff Nick Navarro, left, and singer Luther Campbell during the taping of "Geraldo" in New York Wednesday, June 13, 1990. 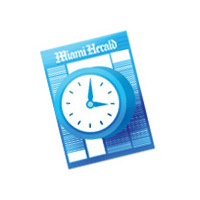 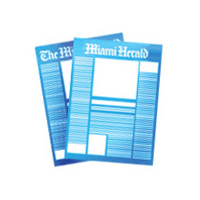 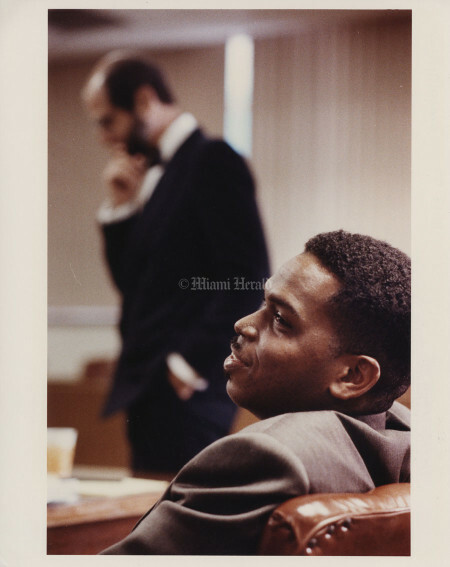 10/18/1990, Beth Keiser/Miami Herald Staff: Campbell, of 2 Live Crew, after verdict is read. 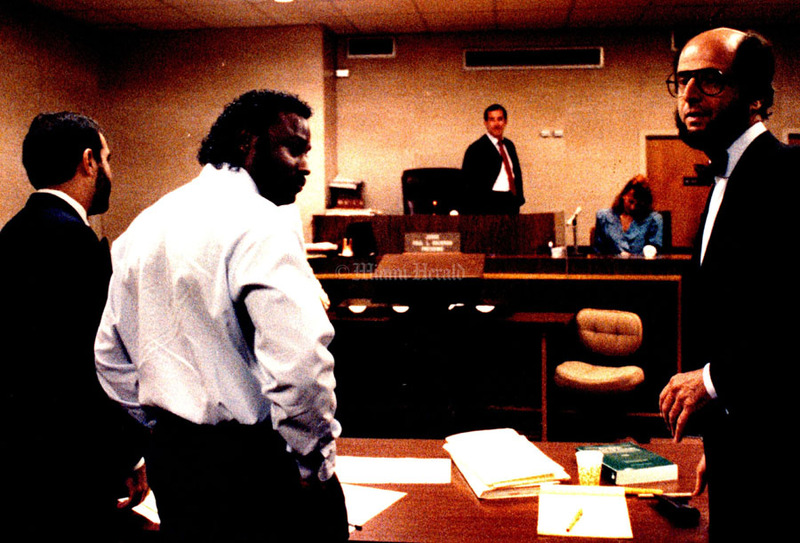 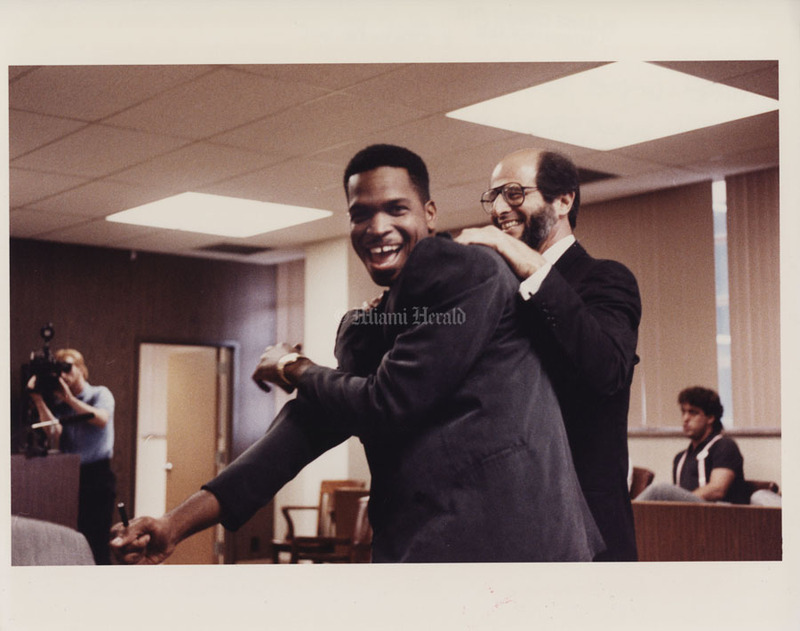 10/18/1990, Beth Keiser/Miami Herald Staff: 2 Live Crew leader Luther Campbell in court with lawyer Bruce Rogow. 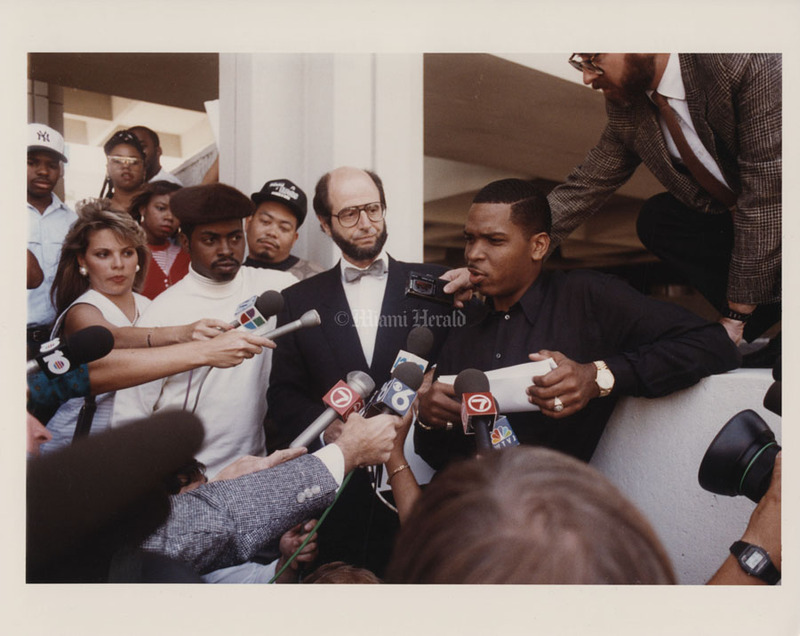 10/18/1990, Beth Keiser/Miami Herald Staff: 2 Live Crew, Luther Campbell in court with lawyer Bruce Rogow in background. 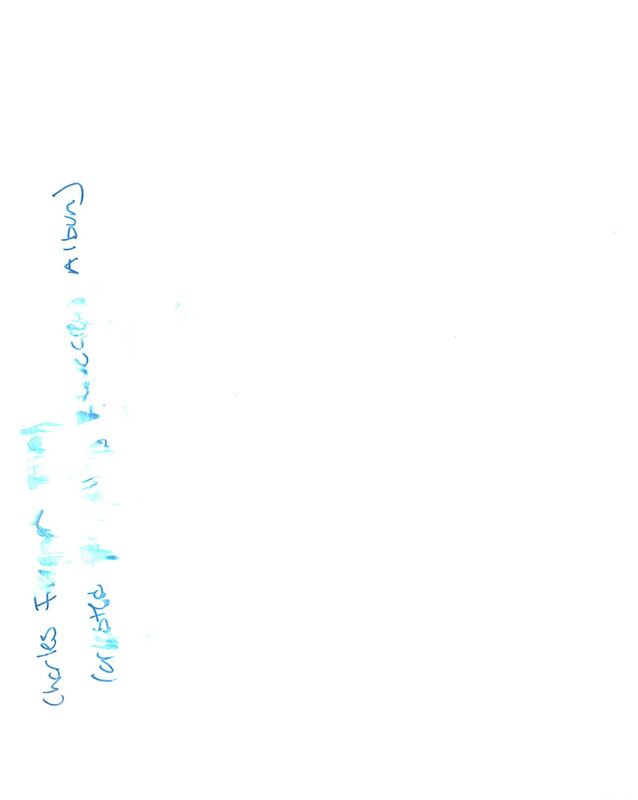 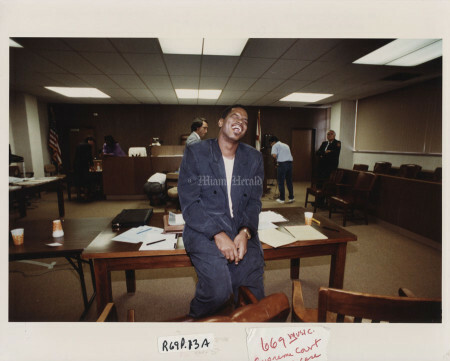 Undated, Andrew Innerarity/Miami Herald Staff: 2 Live Crew, Luther Campbell in Broward courtroom. 1990, Beth Keiser/Miami Herald Staff: Luther Campbell, left, leader of the rap group 2 Live Crew and lawyer, Bruce Rogow, after the verdict. 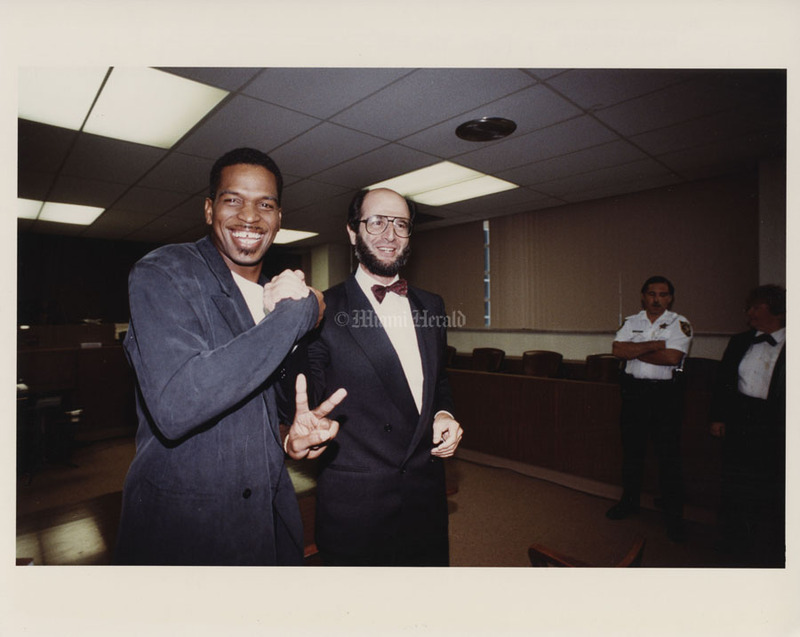 1990, Beth Keiser/Miami Herald Staff: Luther Campbell, leader of the rap group 2 Live Crew, and his lawyer Bruce Rogow. 10/18/1990, Miami Herald Staff: Luther Campbell (2 Live Crew) in front of courthouse.